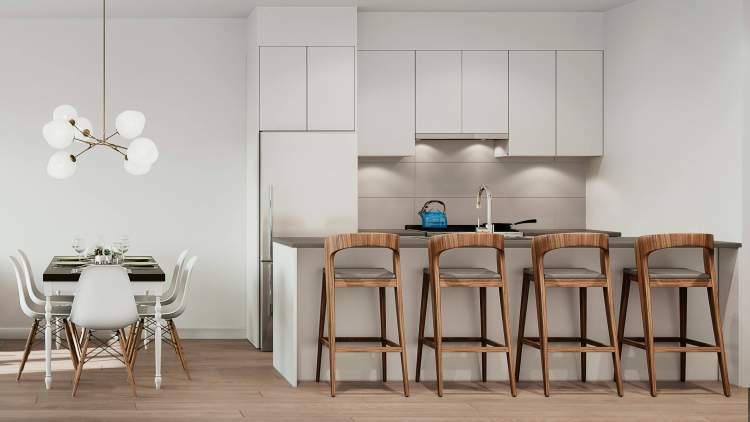 Looking for Vancouver presales for well-designed new condos with clean architecture and interiors and a convenient central location? 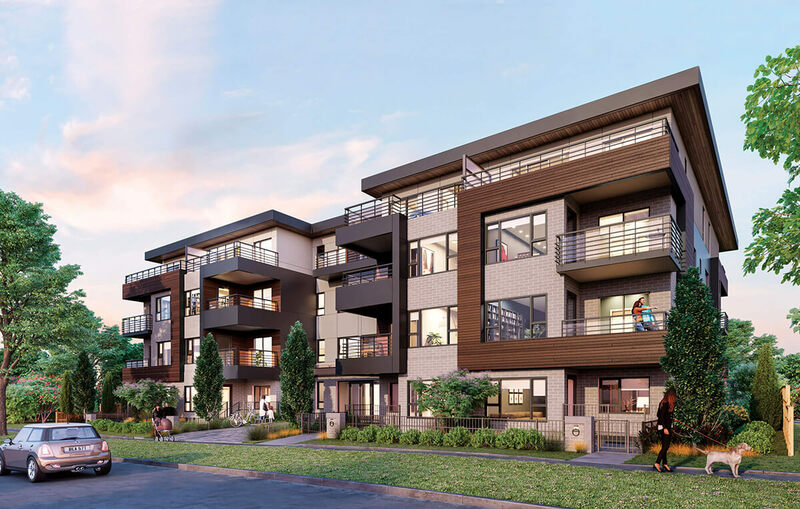 Introducing Acorn, a modern collection of spacious new homes in the family-friendly Vancouver neighbourhood of Norquay Village. This beautiful, character-rich community is evolving, attracting new shops, cafés, multi-residential buildings and cool hangouts to complement the first-rate parks, schools, and community facilities nearby. Just a block from Kingsway, Acorn offers a peaceful setting with all the benefits of urban living: restaurants, pharmacy, butcher, coffee, waffle house — all the essentials are right here. Inspired by its surroundings, Acorn’s contemporary West Coast design marries modern elements with warm detailing and durable materials, including brick and wood-look paneling. The building is set back from the streetscape and framed by extensive landscaping that blends in with the lush tree-lined surroundings. Each home has its own private patio or balcony, and ground-level homes have rare private yards to help you spend more time in the fresh air. Averages $947 per sq ft. This project is currently in its pre-construction phase. 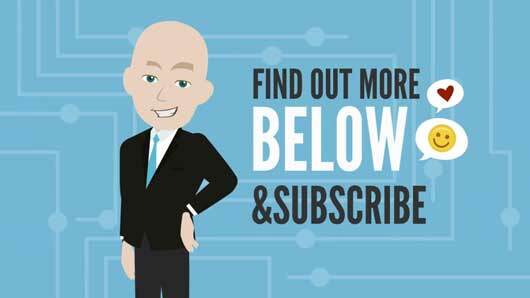 Sign up to our VIP list above for priority access to Acorn updates. Wide-plank engineered hardwood flooring is warm and welcoming, while soft carpeting in the bedrooms provides a comforting start to every day. Large double-pane windows allow light to flood the interiors and frame colourful views of the leafy exterior surroundings. Careful planning ensures every home enjoys breezy cross-ventilation — ideal for warm summer nights. The kitchen design is fresh and contemporary. High-gloss cabinetry, sleek stone countertop and tile backsplash provide an Instagram-approved backdrop. A stainless-steel Blomberg appliance package, including a gas range, is both attractive and efficient. The bathrooms have several thoughtful touches to make bath time more enjoyable. A deep soaker tub offers plenty of space for splashing or soaking. Two-tone cabinetry suits the contemporary styling. For more serene, relaxing moments, set the mood with the back-lit LED mirror that casts a warm, calming glow. A ground-level amenity provides a place to gather, garden, and socialize in the open air. Indoors, residents can enjoy shared use of a multi-purpose room. Vehicle and bicycle parking at Acorn are provided by an underground parkade. As a noted international developer of residential projects, Citrine Homes has successfully and methodically built a solid local reputation with a number of high profile projects. 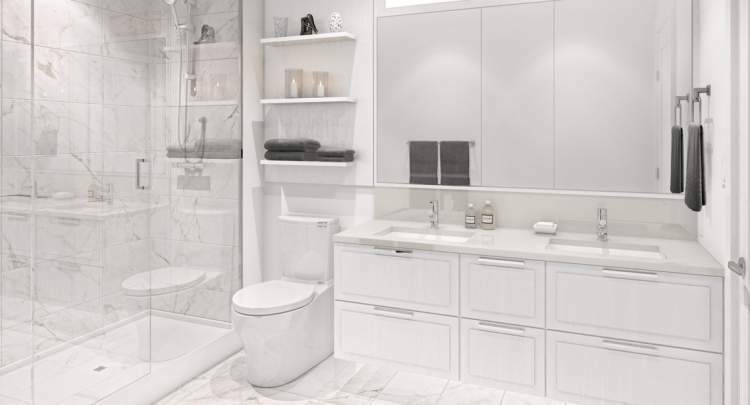 Insisting on exacting attention to detail with every development, their focus on quality is evident in their portfolio of high-end homes in the demanding market of Vancouver West. Acorn will be built to a high standard of careful planning and quality construction, resulting in homes of exceptional quality. Vancouver-based Matthew Cheng Architect is known for designing boutique residential communities tailored for families. He has a unique ability to make the most of every square foot, creating functional, comfortable and contemporary urban homes optimized for everyday living. Area3 is a collaborative interior design firm that creates innovative interiors with an international sensibility. Known for their boutique luxury West Side projects, their residential spaces are both functional and beautiful, with careful attention to tone, texture and colour throughout every space. Are you interested in learning more about other homes in Mount Pleasant, Kensington-Cedar Cottage, or Norquay Village?